Home > Baking & Cooking > Hoosier Hill Farm Almond Meal Natural 1 lb. 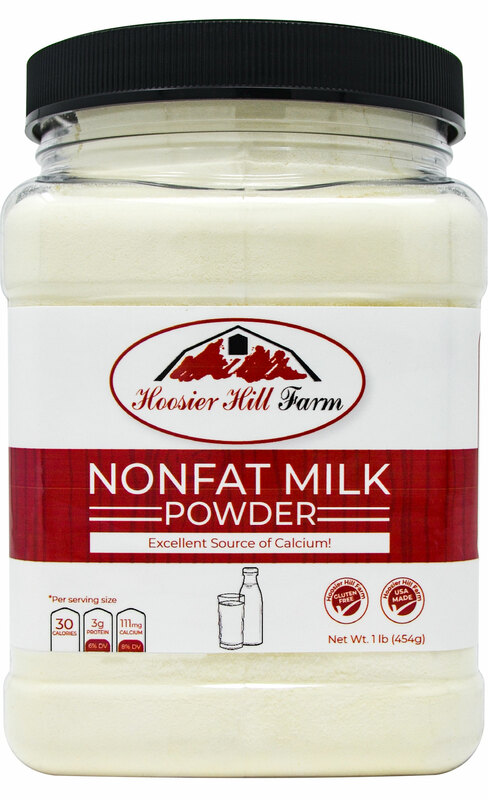 Hoosier Hill Farm Almond Meal Natural 1 lb. 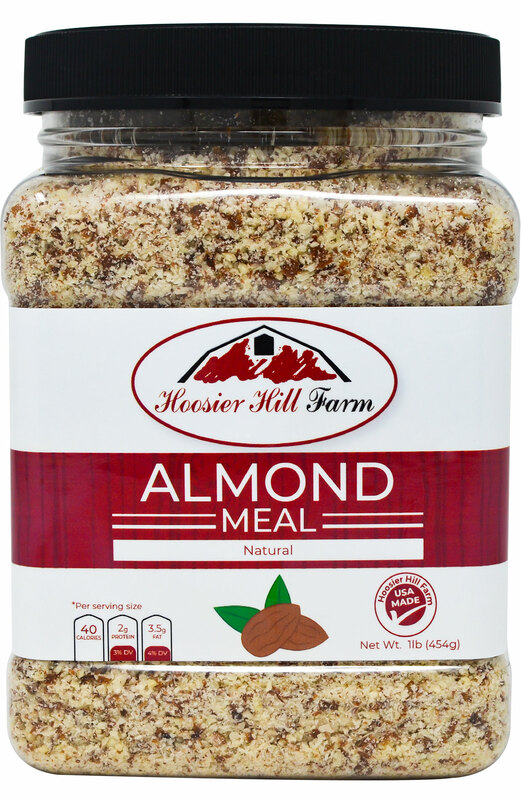 Natural Almond Meal is raw, blanched whole almonds that have been ground into a fine powder. Try using this meal as an added ingredient in baked goods, as a coating for fried foods, and even as a thickening agent for sauces and gravies. 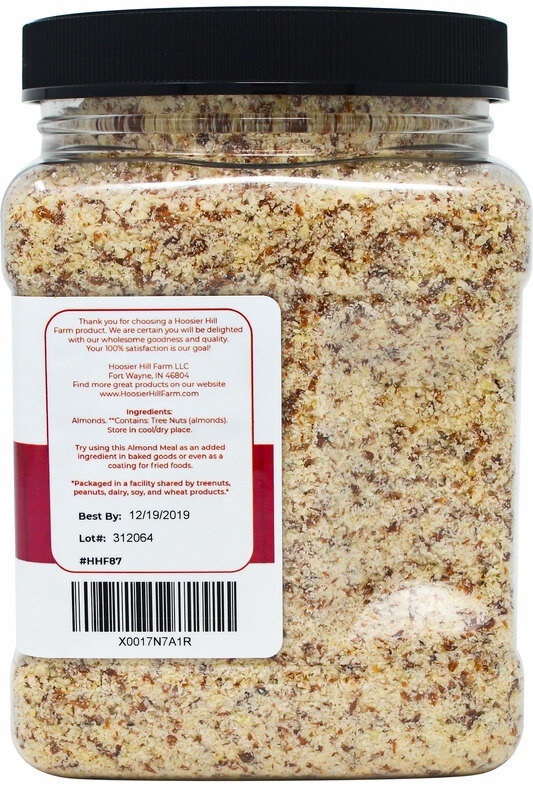 - Use as an added ingredient in baked goods. - Substitute for bread crumbs in fried food recipes for a crispy coating. 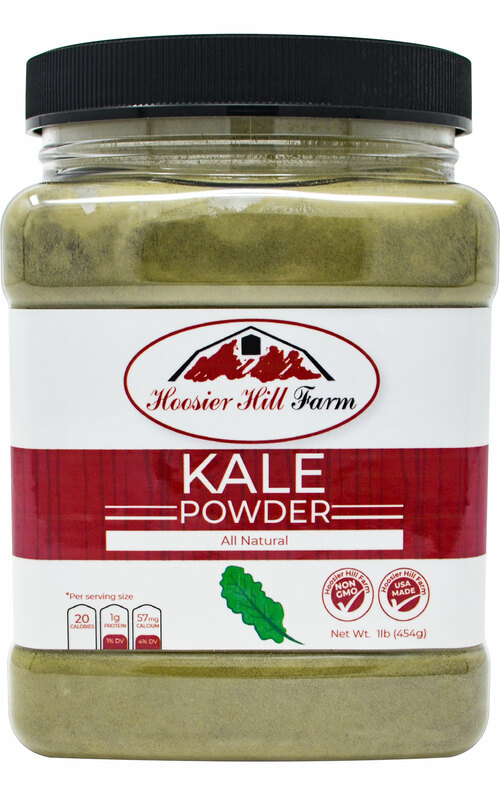 - Use as a thickening agent for sauces and gravies. 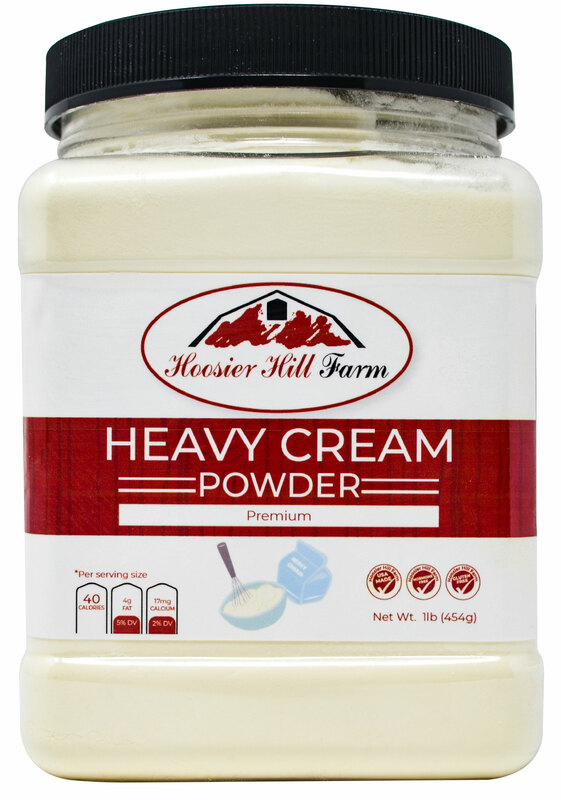 In a medium bowl, cream together the butter and confectioners' sugar until very light. Gradually add the cornstarch, all purpose flour and nutmeg. Stir until well blended. Turn the dough out onto a lightly floured surface, and knead for a few turns. Divide the mixture into 2 parts. Roll each part into a roll about 6 inches (15 cm) long. Wrap the rolls in plastic wrap or wax paper, and refrigerate for at least 1 hour. These can be refrigerated for up to 1 week. Preheat oven to 350 degrees F (175 degrees C). Grease cookie sheets. Unwrap the rolls and slice into 1/2 inch thick slices. Place onto the prepared cookie sheets. Gently press an almond onto the top of each cookie. Bake for 12 to 15 minutes in the preheated oven. When cookies are cooled, store in an airtight tin to preserve crispness. In a small saucepan, combine the cherries with enough water or wine (or a combination) to cover them by 2 inches. Bring the mixture to a simmer over medium heat, then turn off the heat and let cool. Let the cherries soak overnight in the refrigerator, or for at least 8 hours, until they are plump and soft. Drain the cherries, reserving the juices. In a large bowl, combine the pears, drained cherries, and 1/4 cup of the granulated sugar and toss well. Mix in 1/2 of the cherry soaking liquid, or whatever cherry soaking liquid is left plus enough water to make 1/2 cup. Let the mixture stand for 30 minutes. Meanwhile, preheat oven to 375°F. In a large bowl, whisk together the remaining 1/4 cup of granulated sugar, the flour, almonds, brown sugar, cinnamon, and nutmeg. 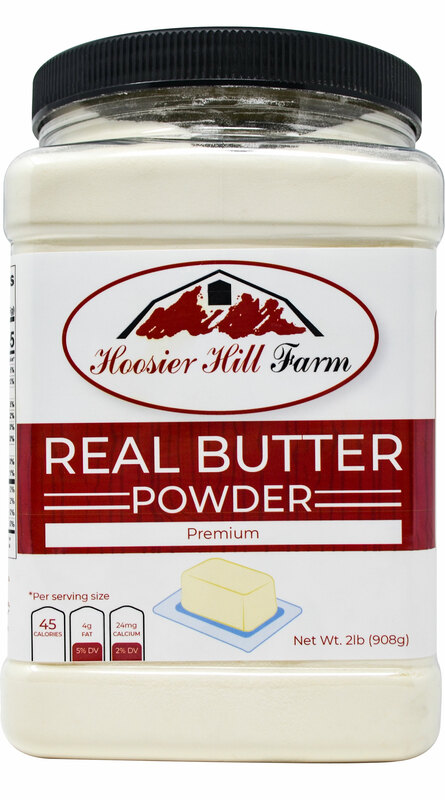 Slowly drizzle in the butter and stir with a fork until the mixture is crumbly and all the flour is incorporated. Do not allow the mixture to come together in a ball. Break up any large crumbs with your fingers. The crumbs should be smaller than 1 inch in size (otherwise they won't cook all the way through).Spoon the fruit into eight 8-ounce ramekins and place them on a baking sheet. Evenly sprinkle the crumbs on top of the fruit. Bake the crisps until the filling is bubbling and the topping is browned, about 40 minutes. Serve hot or warm. Almonds. 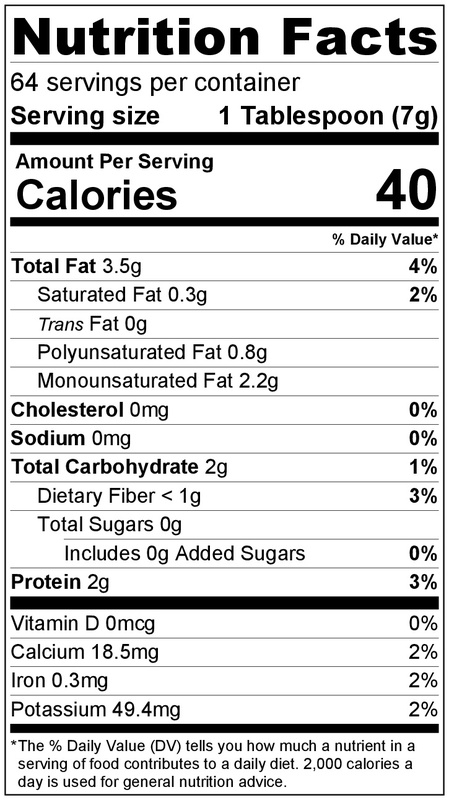 **Contains: Tree Nuts (almonds). I made the most fabulous ghoribas with this! This is a very tasty product. Well priced and came within the time estimated for delivery and packaged well. I would recommend this product. 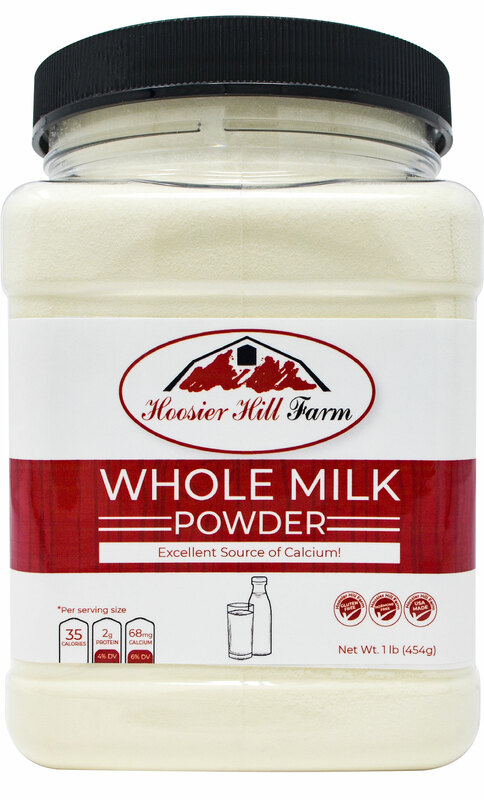 i Used it already to make cupcakes and brownie cake, its excellent because 3 of my best friends are allergic to the gluten so i use this to make them some desserts and they love it! 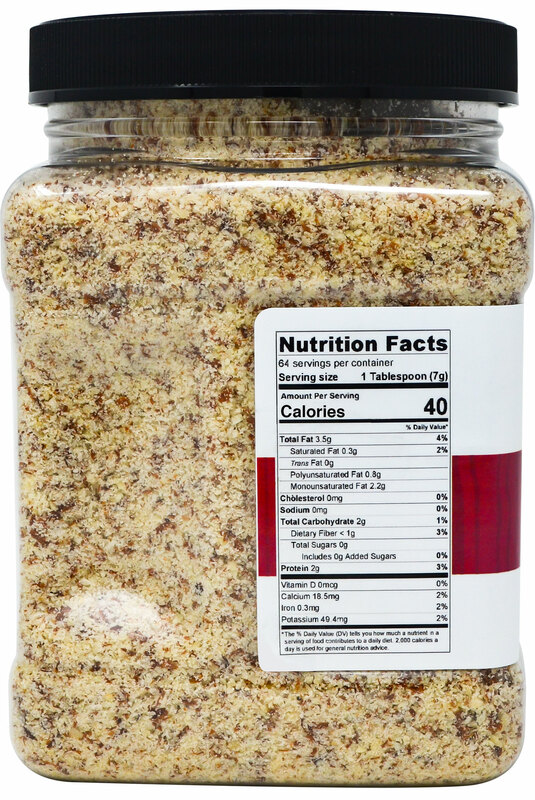 Great for some cakes I make that require Almond Meal, now I don't have to make it myself!